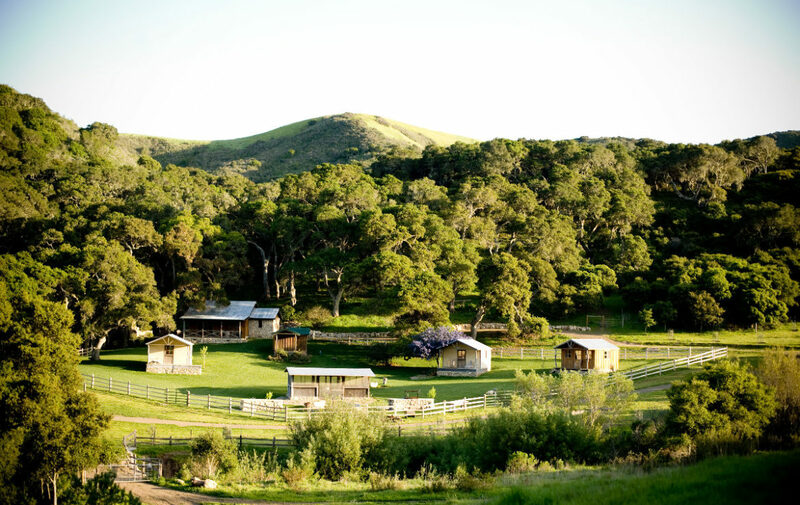 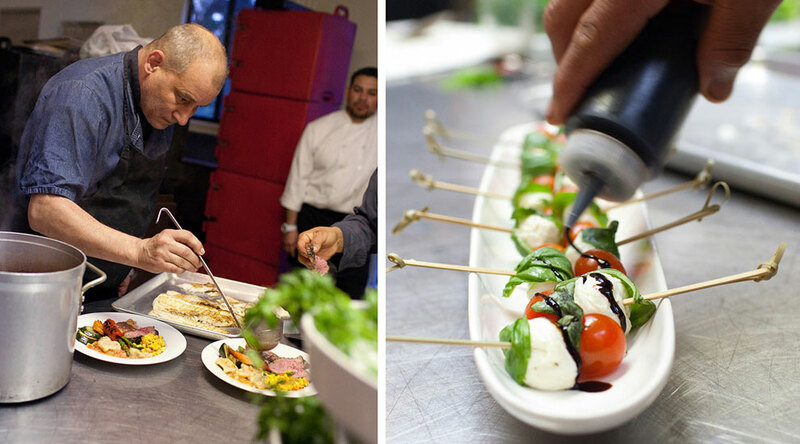 Travel an hour North of Santa Barbara and stay at Jalama Canon Ranch & Vineyard. 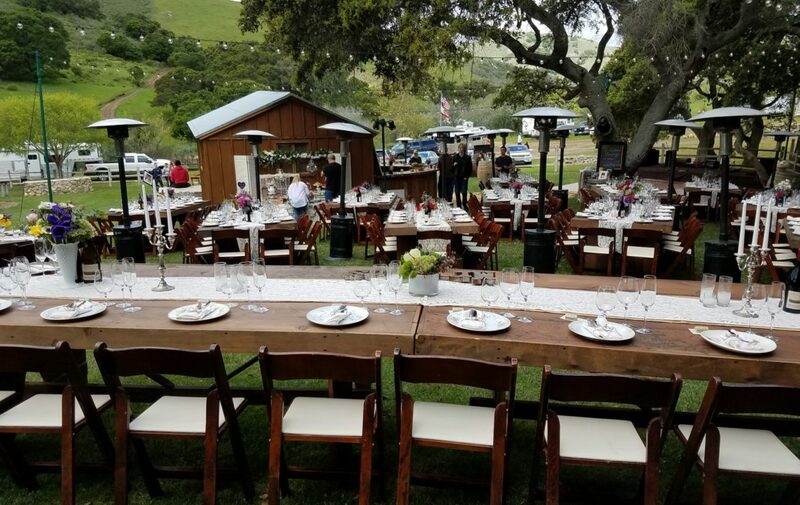 It’s a stunning event location with fields of green and is reminiscent of a turn of the century cattle ranch. 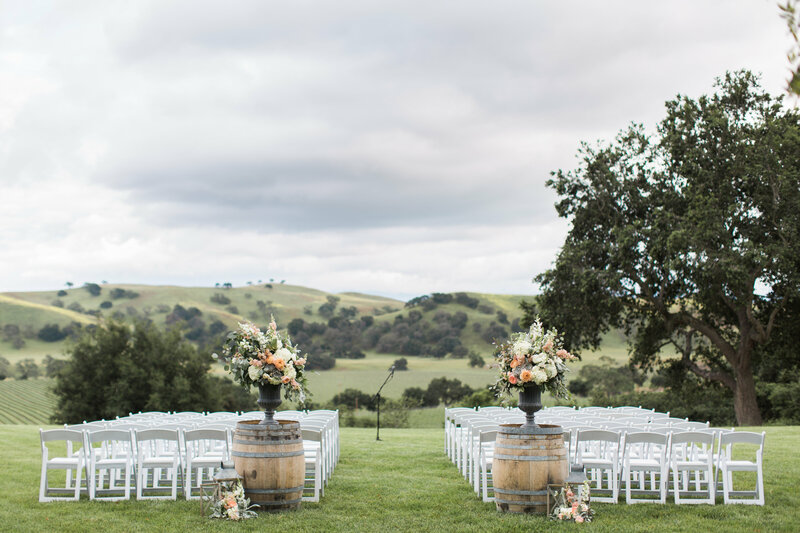 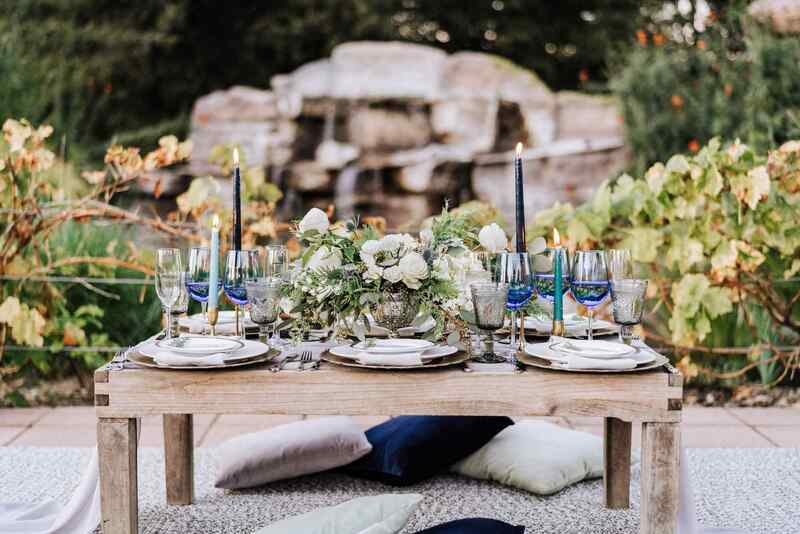 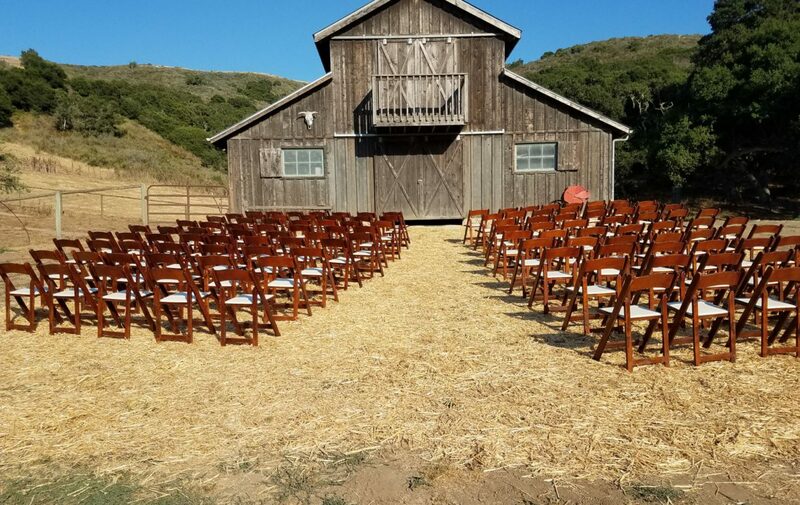 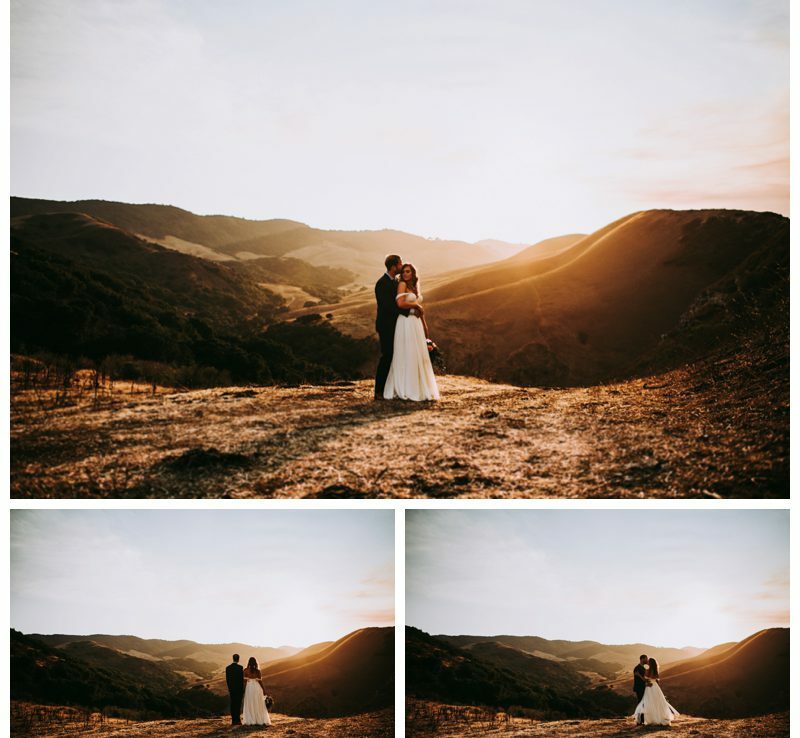 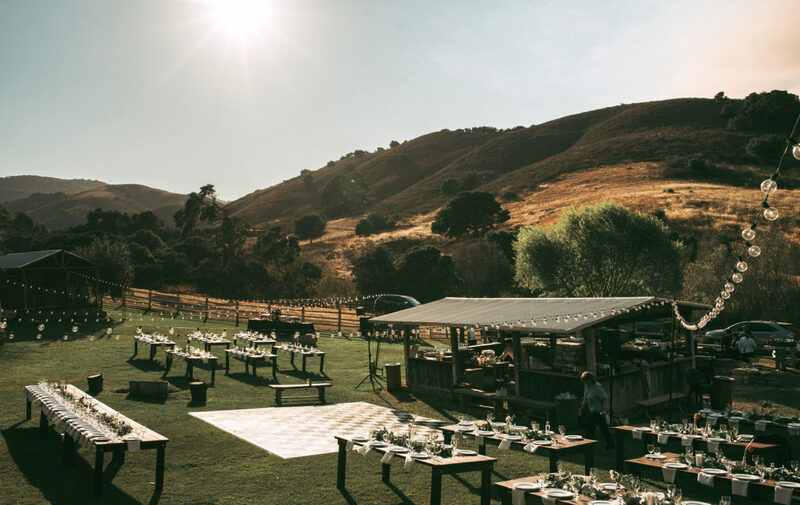 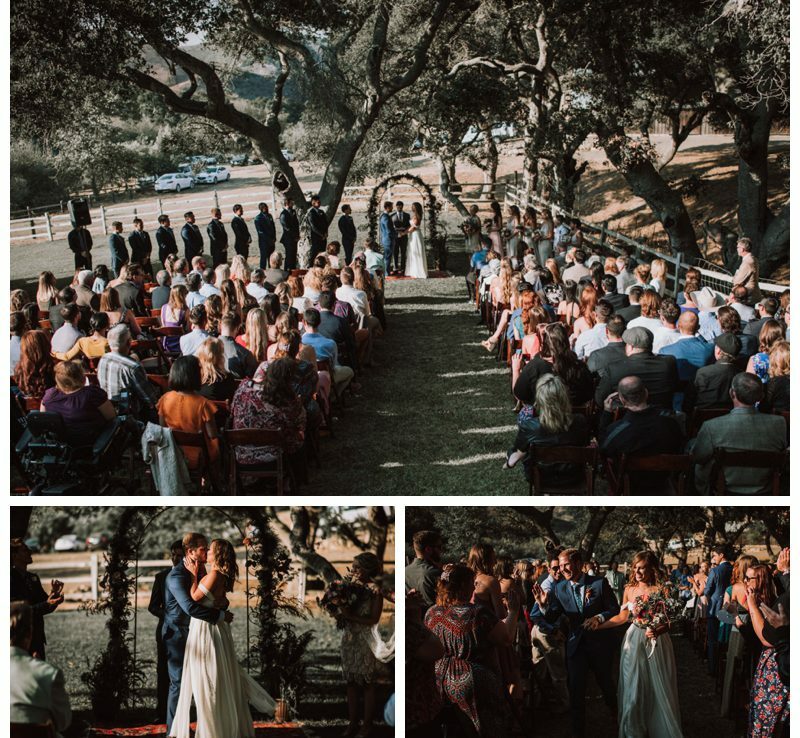 The ranch & vineyard is close to the Santa Rita Hills for day time wine tasting and just down the road to the state beach which is a perfect ceremony location. 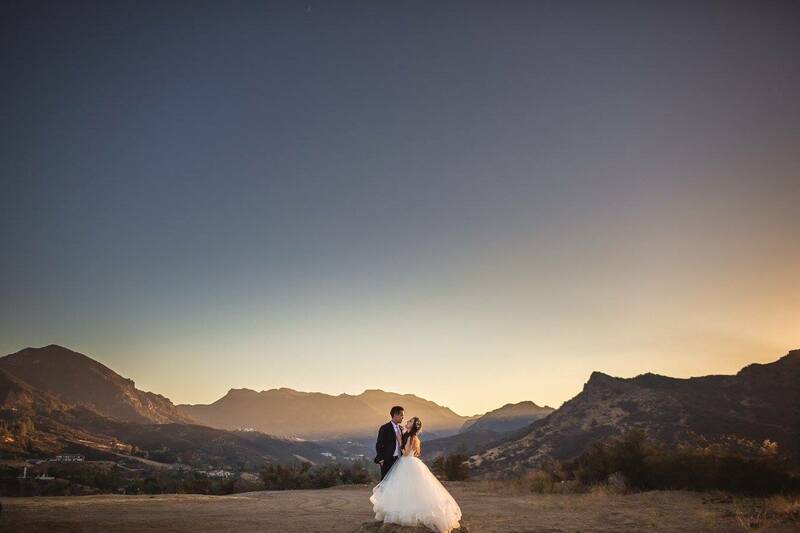 With it’s diverse terrain and natural springs, it’s provides the perfect location for the livestock, agriculture and natural wildlife. 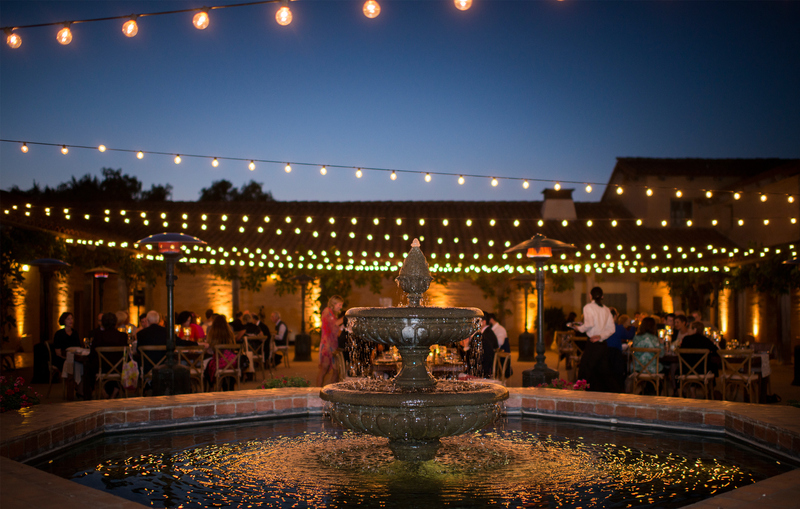 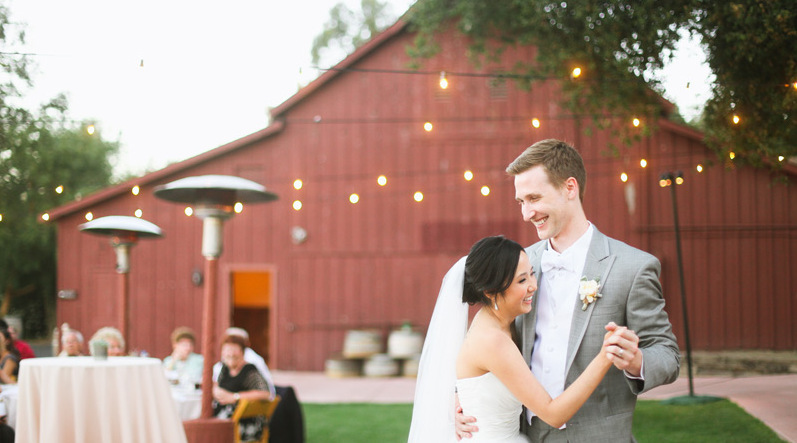 The venue is perfect for a charming and romantic wedding day!